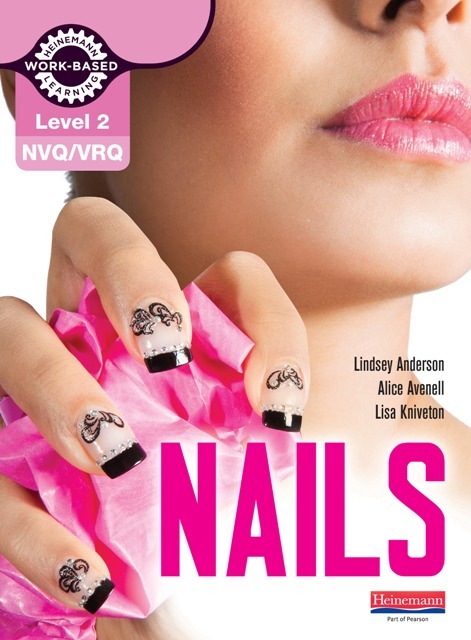 The only book written specifically for the 2010 qualifications in Hair and Media Make-up and the NVQ Diploma in Beauty Therapy Make-up, at Levels 2 and 3. Written by leading figures in the hair and make-up industry and education, The Hair and Make-up Artist's Handbook is the first book to give you all the information you need for VRQ courses in theatrical and media hair and make-up and the NVQ Diploma in Beauty Therapy at Levels 2 and 3. 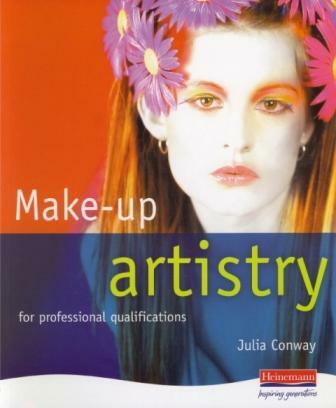 Whether you are starting a new course, going back to refresh your skills, or are a practising make-up artist needing a comprehensive reference, this book tells you everything you need to know to succeed in this exciting industry. 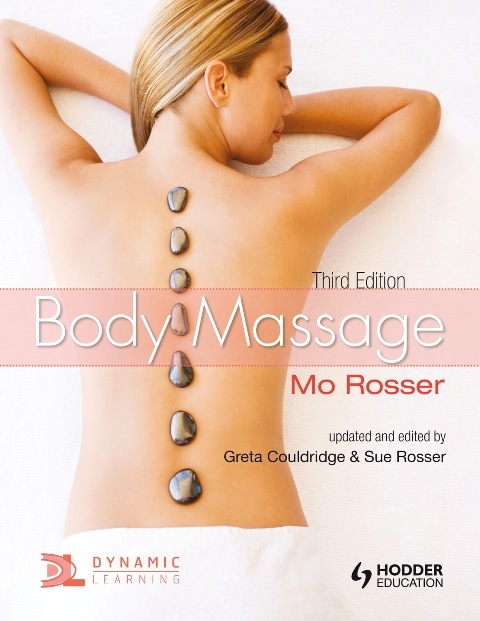 The authors cover all of the essential knowledge on the industry with a fully comprehensive anatomy and physiology chapter, and go on to describe the techniques involved in theatrical and media hair and make-up, who you'll meet, how to work in a team, and what it's really like working behind the scenes on a fashion shoot or film set. Beverley Braisdell is a lecturer at Wigan and Leigh College. She is a professional make-up artist and a qualification advisor for a major awarding body. Jennifer Lenard is Principal of The Biz Media Make-up and Hair Academy. She is a professional make-up artist and an assessor for a major awarding body.